Established at the start of the new millennium, the Dubai Holding Group is an energetic and fast growing retail organisation that represents major fashion franchises in the Middle East. Here, RLI sits down with company CEO Jean Michel Bolly to discuss the history of the company and what its ambitions are for the future. The aim of Dubai Holding Group is to bring world renowned and exclusive brands to style conscious customers throughout the Gulf region, catering for men, women and children alongside its homeware offerings. It has set its sights on becoming the MENA region’s leading ambassador for international retailers and is continually working closely with suppliers to deliver the unique brands and fashion that customers want to see in the MENA region. The past year presented its own series of challenges that the group has had to tackle head on, and they have had to take into account how the business was affected by a number of factors including the introduction of VAT and the current economic issues which has affected retail on a global scale. “As a result of these factors, our primary focus has been to consolidate the business by reducing store outlets that were not profitable and assessing and realigning rental conditions – taking a more strategic approach to how we operate,” explains Bolly. In recent years a key target area for DHG has been to maintain a strong staff base, and they have invested back into its employee’s with ongoing training programs, internal promotion and quarterly development opportunities. The company has also invested heavily into software development to greatly improve stock handling to be aligned with its European partners. 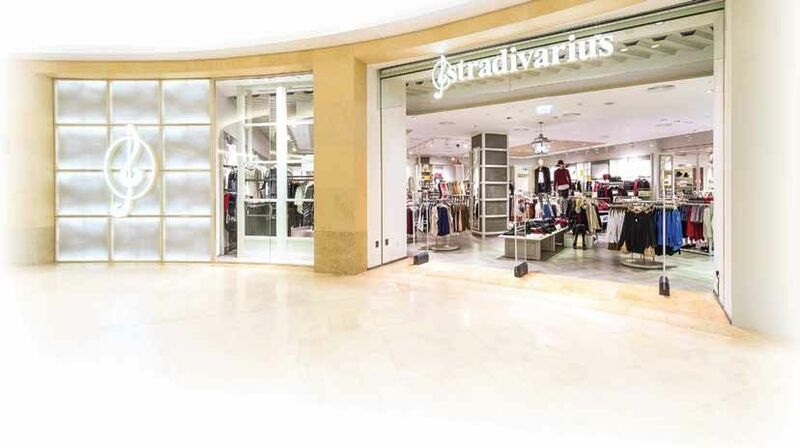 The most recent store opening was a Sfera store, a men’s, women’s and children’s Spanish brand offering ready-to-wear collections in Mirdif City Centre which was launched back in August. 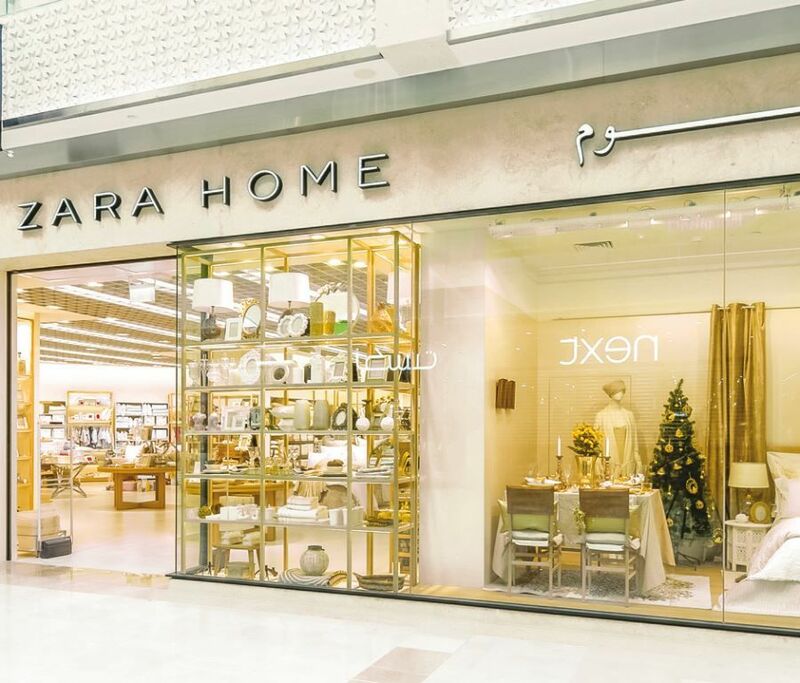 The Sfera brand initially arrived in the region in 2014, with the first store opening in Yas Mall, Abu Dhabi. Due to its popularity and success in the capital, it was deemed necessary that an additional store should be opened in Dubai. Another significant project for the company has been to elevate the long standing Zara store in Marina Mall, Abu Dhabi to a flagship store for the area. The 3,000sq m is in line with the new Zara guidelines and features four distinct sections, with a dedicated area linking women’s, men’s and kids together. “Looking forward we have a commitment to our brand partners, to consider the environmental impact of our stores. As a group, we are working towards ensuring our stores are eco-efficient by 2020. As a retailer we do have a responsibility towards eco-efficiency and it is something that we would like to implement in our region,” comments Bolly. All of the group’s brands are active on social media in order to better communicate with its customers and maintain a constant online presence. Bolly feels that social media is a remarkable platform to maintain brand awareness and it allows them to analyse the needs and wants of the company’s consumers. Operating across the MENA region, there is a diverse customer-base that accesses the range of brands DHG possesses, with each of the brands offering something slightly different, from very fashion forward pieces to more classic wardrobe staples. The portfolio attracts a broad scope of people, but the core consumer profile is someone that is fairly trend led, someone who is price conscious and someone who appreciates the in-store experience. “We feel we retain our customer because they believe we offer a better service and value for money than other businesses in the market. By firmly keeping our focus on the product in terms of quality and consistency, this ensures that the customers return on a regular basis,” says Bolly. Key drivers behind the brand’s success to date include a passion to get the correct product for the region and the consistency in what is being offered on the shop floor, a strong back bone of well trained and informed staff, combined with a robust leadership model and a focus on the quality of the clothing, and accessories being sold, plus a fair and accurate pricing system. So what lies ahead and what does Bolly perceive to be the greatest challenge facing both you and the group as a whole? “Looking ahead in 2019, we are working on the integration of the online business model to ensure a seamless transition and we will continue to focus on the brands we have in place, to push sales while still maintaining a consistency in the quality of products we are selling to ensure we go above and beyond to exceed customer expectations,” says Bolly.